The entrepreneurial landscape has changed significantly since the first AVF in 2013. As the ecosystem continues to gain momentum, the AVF is being transformed to meet the needs of this dynamic region. New ventures and growth stage companies need more than just financial capital to succeed. 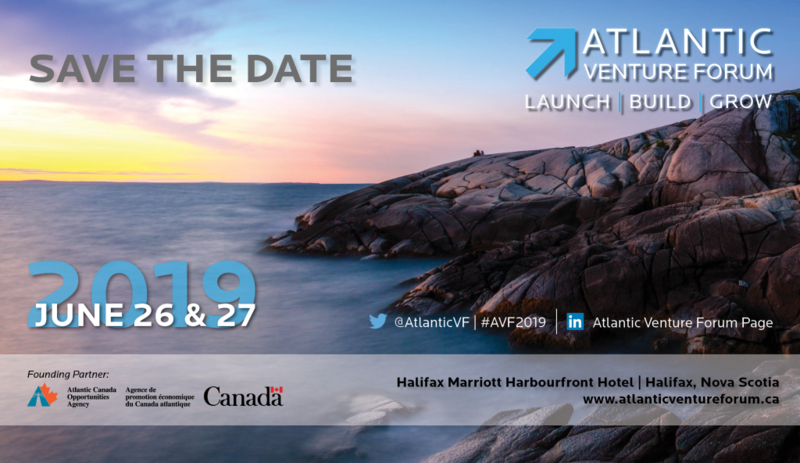 Innovation, partnerships, ingenuity, and expertise are just a few of the ingredients for an entrepreneur’s tech success story, and you will find all of these and more when you join us at the 2019 Atlantic Venture Forum in Halifax, NS. Premium Networking: Tech Industry Executives, Entrepreneurs, Investors, Corporate Strategics, Research Partners, and more. 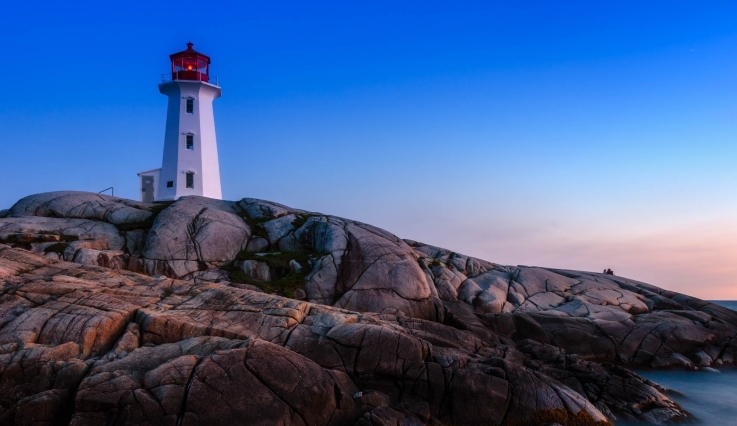 Inspiration and Ingenuity: A Technology Showcase featuring outstanding Early Stage companies complimented by mature Growth Stage companies, all from the Atlantic Canadian region. 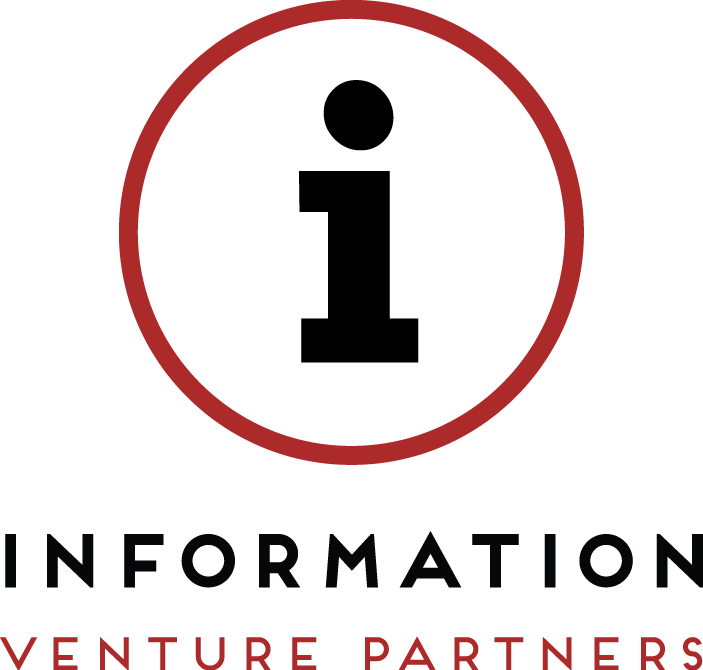 Business Intelligence: The latest investment and innovation trends direct from Industry Experts. Atlantic Canada has the opportunity to celebrate and further establish its regional leadership in building a vibrant technology commercialization ecosystem of start-ups, high growth companies, angel investors, venture capital and other private equity firms, and incubation & tech transfer organizations. 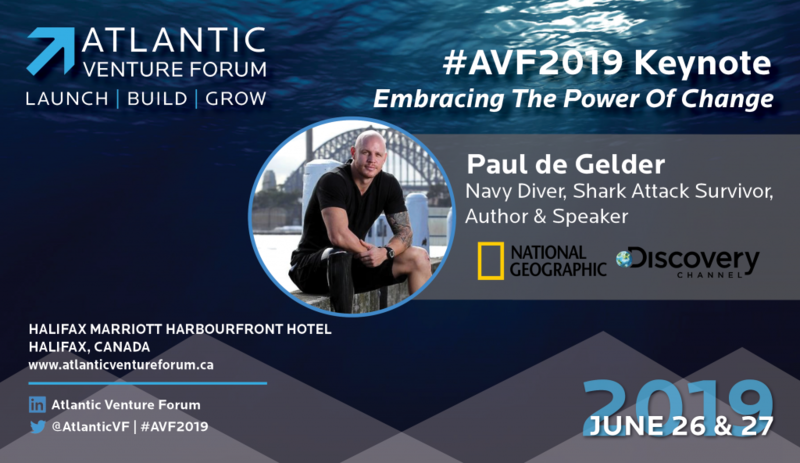 Join our growing social communities to learn more about the Atlantic Venture Forum.